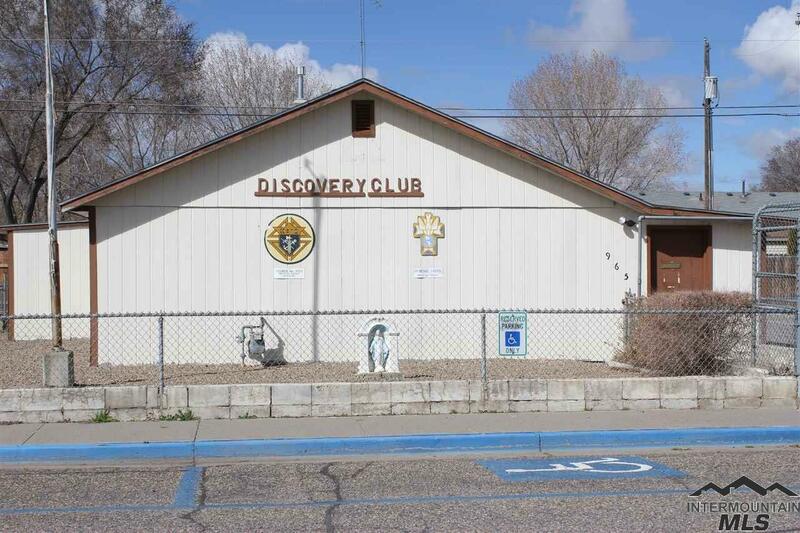 Discovery Club has been the Knights of Columbus' meeting place for decades. Good sized building, front & back meeting areas, full kitchen, 2 bathrooms. Multiple off-street parking spots, large covered patio and storage shed. Sold As Is. Location Description: Across From The Swimming Pool At Richard Aguirre Park.